For many, the Standard Chartered Hong Kong Marathon is meant to be a bit of fun or a personal challenge. But for short-distance specialist Zero Yu Hin-wa, the pressure is on in front of watchful eyes. 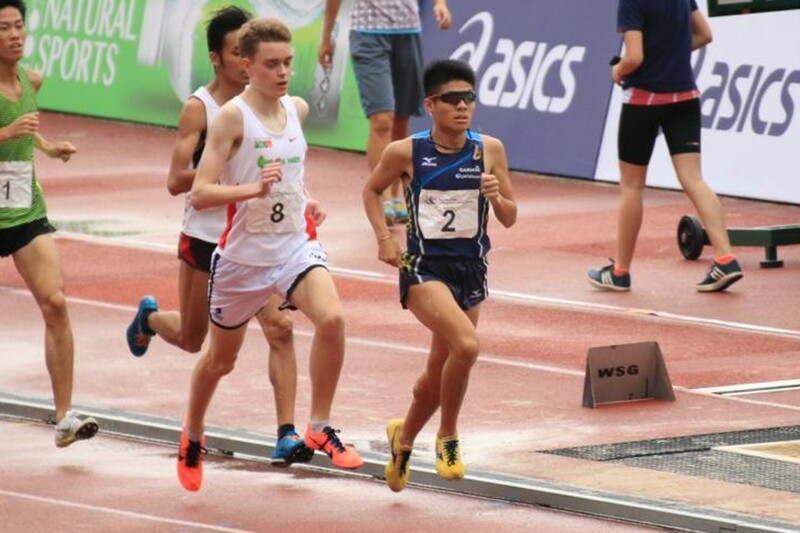 The 24-year-old former Hong Kong junior record holder in the 10km and 15km knows places for the Asian Games in Indonesia will be up for grabs on Sunday when he competes in the half marathon race. “This is really a competition,” said Yu, who is sixth in the city’s half marathon rankings. “The coaches will be looking at our times and tactics [ahead of] the Games. 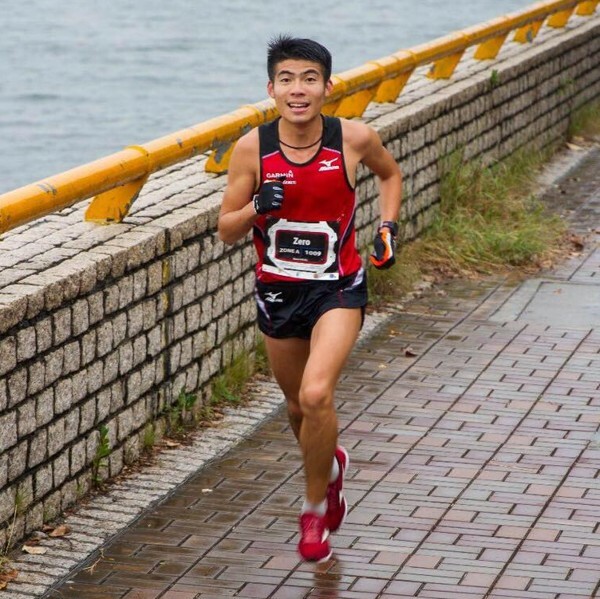 “If we do well here, there’s a big chance we can represent Hong Kong at the half marathon world championships. The 24-year-old Yu ended 2017 ranked number one in Hong Kong for the 3,000m steeplechase and the 15km categories, second in the 1,500m, and third in the 5,000m and 10,000m. 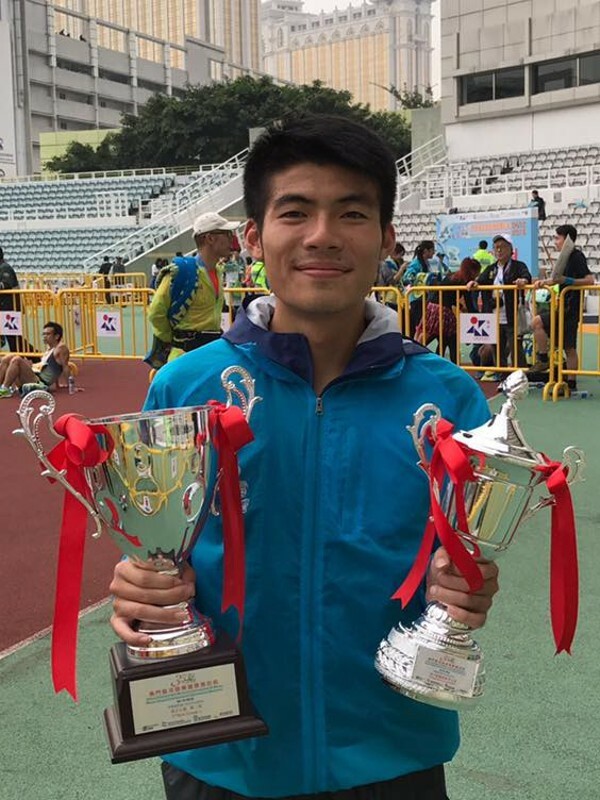 He capped a successful year as the Mizuno Hong Kong Half Marathon Championship overall winner in Tai Po last December. Hong Kong Amateur Athletic Association member Yu, who goes by the nickname ‘Zero’ partly because “I’m not good at studying and always got zero marks in the exams”, is seen as a senior member of the squad despite his age. He has been picked to compete for Hong Kong for the past three years – but that does not stop him fretting over another national call-up, because he knows he cannot take it for granted. “I took a break from athletics to work for my family. I was a teaching assistant,” said Yu, referring to a gap between 2012 and 2015 when he did not take part for the national team. Even more unfortunate for Yu was that 2012 was his breakout year – he was named HKAAA men’s outstanding youth athlete, Baptist University’s best men’s cross-country and athletics athlete, and competed in the All China Youth Athletics Championships for Hong Kong. But Yu has a new job and is making up for lost time. 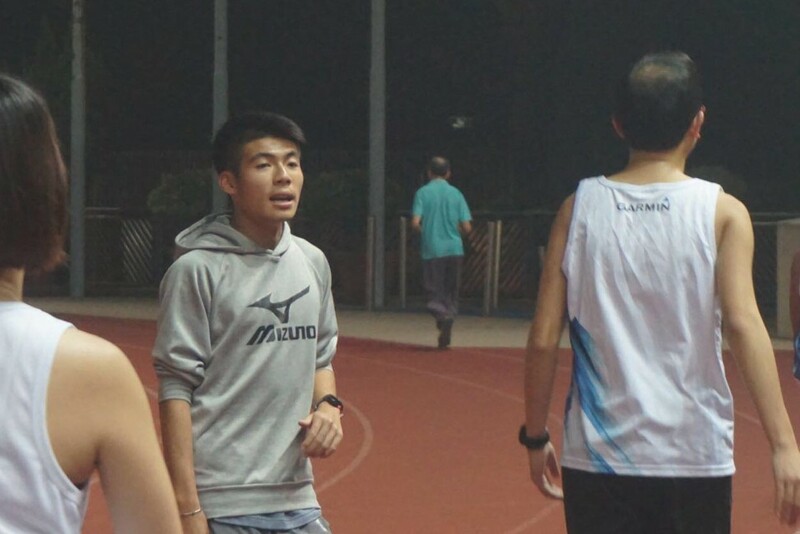 “Now I’m a track-and-field coach at secondary schools in the New Territories,” he said. “I use the time in the morning to work on my own running, then when classes finish at 4pm, I look at my technique and improvements at night. “I’ve started training much more. I’ve still been training these three years and I hope to get into the Asian Games – it’s time. Yu ensures he runs at least 140km a week ahead of competitions and this weekend is no different. “I am running every day,” he said. “My friends and I train together as our times are similar, but I also have special training sessions so they let me do my thing. And the challenge continues, as Yu casts his eyes even further than the Asian Games to the Olympics. “When you get to the middle point of a race, I feel the need to overcome something, and I set a target and figure out a way to get it,” he said.